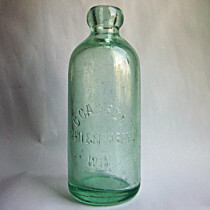 Invented in 1873 by British food manufacturer William Horlick, malted milk is made from wheat and malted barley extract mixed with reduced, dry whole milk. 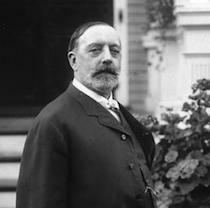 William and his brother James founded their malted milk company in Chicago, but they soon shifted production to a larger plant outside Racine, Wisconsin, in 1875. 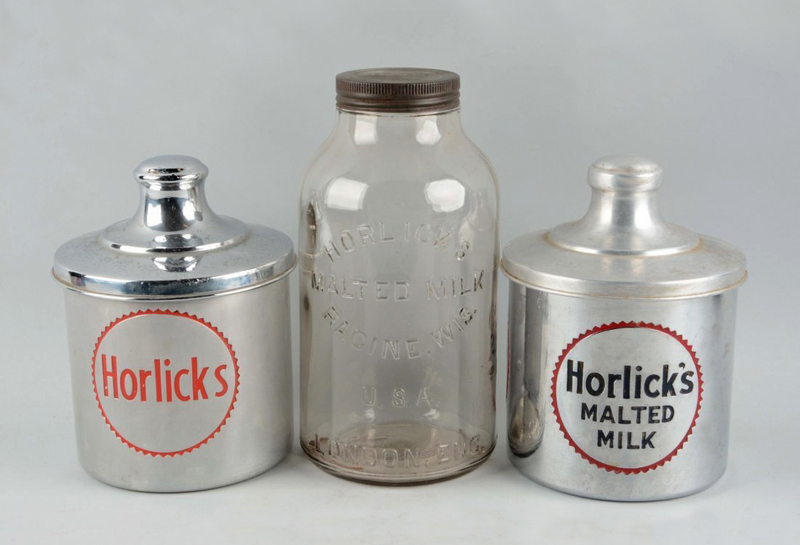 Developed as a nutritional supplement, Horlick’s malted milk was often prescribed by physicians and dentists, and even carried along on expeditions to the North Pole and the Himalayas. 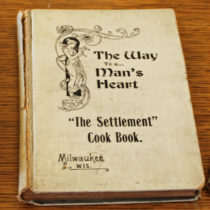 Malted milk’s convenience, nutritional value, and melt-in-the-mouth flavor made it a favorite amongst travelers, soldiers, explorers, athletes, singers, and many more. 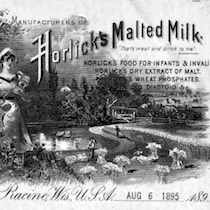 By the turn of the century, the Racine-based Horlick’s Malted Milk Company saw its products appear in stores all over the globe, from Greenland to Hong Kong.